Renovating a space is, for most, an exciting and refreshing process. In the workplace, it can work to boost morale and productivity, making for happier employees. However, knowing where to start can be difficult, in addition to knowing exactly where best to source good quality furniture for agreeable prices. This comes without even thinking about producing scale-ups and price lists; which, for first-time designers are challenging tasks to approach. 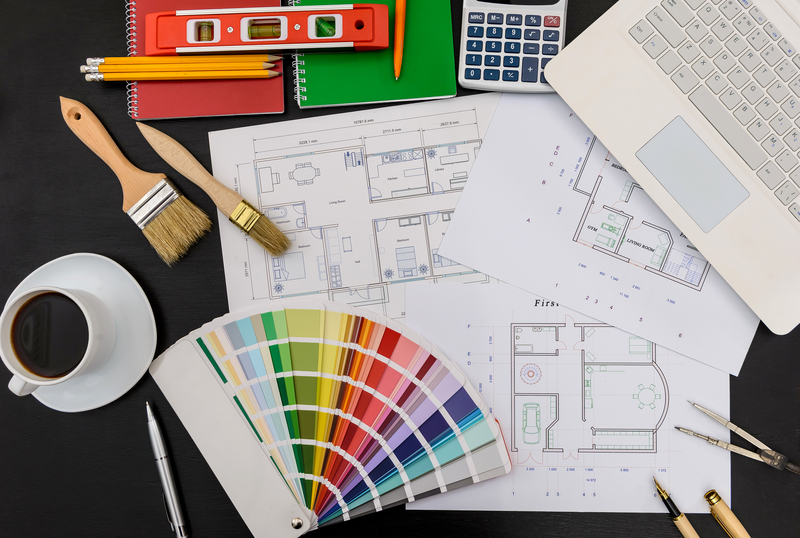 This is why it’s always a good idea to enlist the help of a professional designer, who can take away the stress of re-designing – leaving you with the more enjoyable task of choosing colour schemes and materials. Renovating a space is, for most, an exciting and refreshing process. 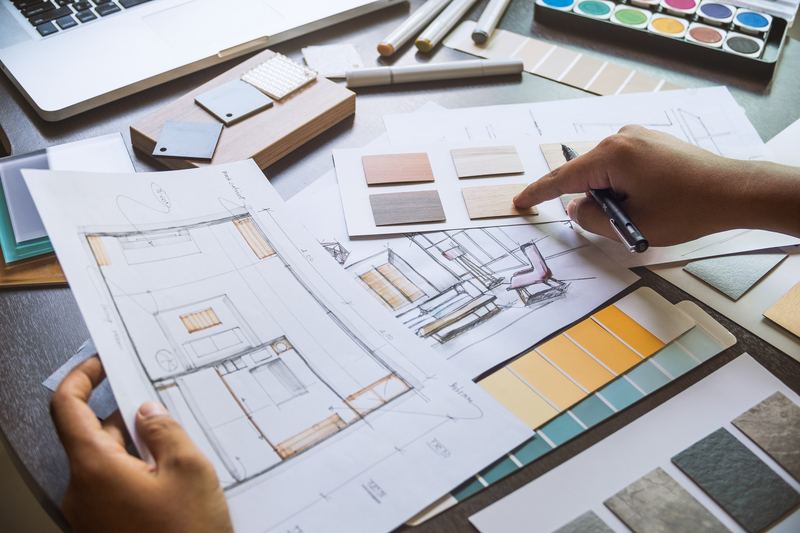 One of the most beneficial aspects of hiring an interior designer is the amount of time it can save you, so you can stay focused on more important parts of the business. 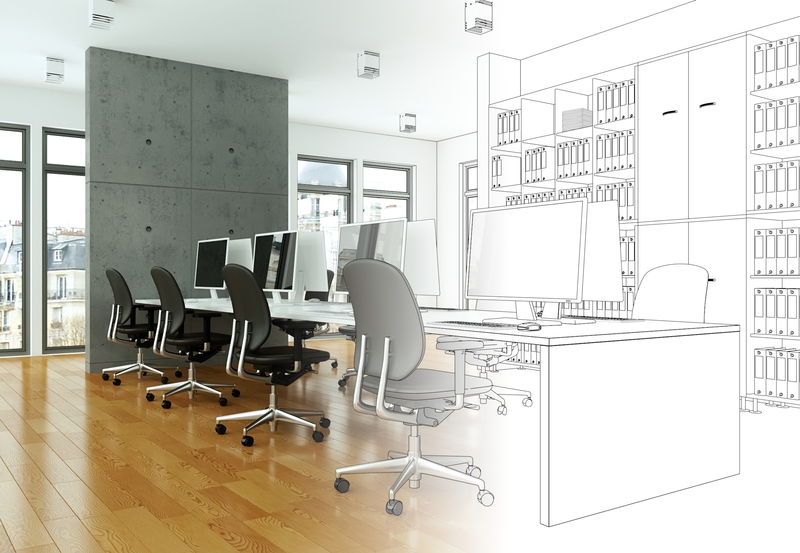 This comes as a particular advantage in the workplace, since the typical work day is so busy – leaving little time for planning an interior renovation. A professional interior designer can take the time-consuming tasks from your hands and put an expert’s perspective on the project. They’ll also create timescales and deadlines – which works in the favour of both time and finances. This way, you’ll also buy back time from not having the responsibility of contacting subcontractors or dealing with project management. One of the most beneficial aspects of hiring an interior designer is the amount of time it can save you. Providing experience and expertise, professional interior designers can help you to design a space that’s both highly functional and aesthetically pleasing. 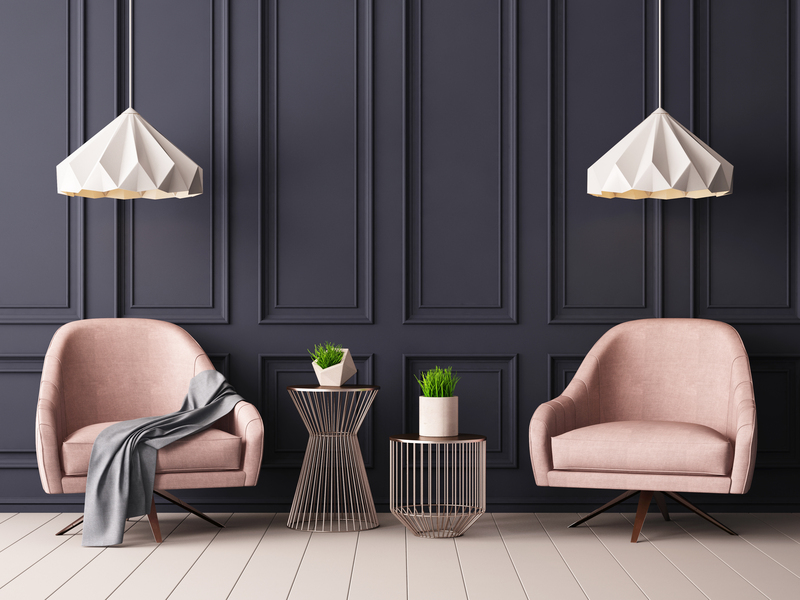 You’ll also rest assured that you’ll be sourcing high quality furniture for the best prices, since your designer will have a list of existing contacts for trusted suppliers and tradesmen. In addition to sourcing materials and furnishings, the designer will also help you with the positioning and planning of your space. Professional interior designers can help you to design a space that’s both highly functional and aesthetically pleasing. Planning your budget is the most fundamental and important part of the process, since this will provide the essential basis for the design, which you’ll keep in mind when choosing your furniture and updating your new space. This will help you gain an idea into the type of furniture and materials you can realistically source. Your designer will help you to create a budget that’s tailored to your requirements, before advising on the highest quality furniture you can get with the budget you’re working with. Planning your budget is the most fundamental and important part of the process. Your designer will also be aware of the latest design trends and best colour/material combinations to suit your space. 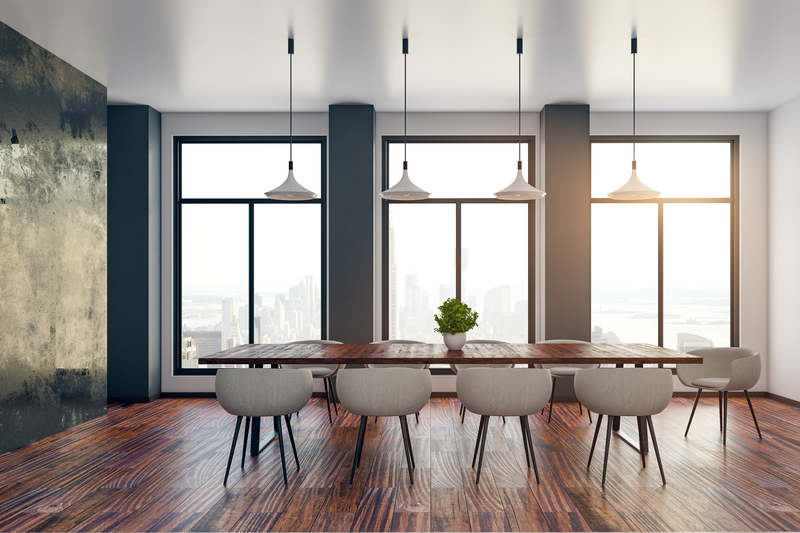 In the workplace, particularly, it’s important to try and incorporate timeless designs since it’s not a space that’s renovated on a regular basis. Having experience and knowledge in these areas, your designer will help you create a space that’s both true to your brand personality and one which incorporates long-lasting designs. Your designer will be aware of the latest design trends and best colour/material combinations to suit your space. At Cobus, our designers are passionate about working with their clients to create innovative spaces. For more information, please contact one of our team here.